Chelsea manager Maurizio Sarri needs time to implement his 'Sarri-ball' philosophy but the players also need to buy into it, according to Chelsea legend Cole. 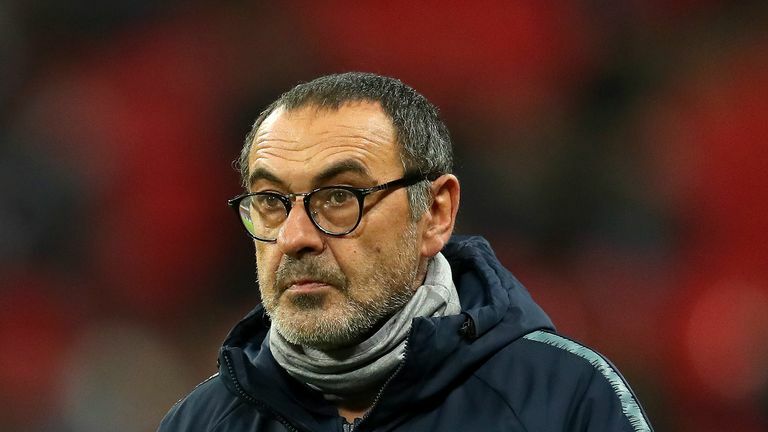 Ashley Cole believes Maurizio Sarri can bring exciting football to Chelsea and the manager should be given more time. 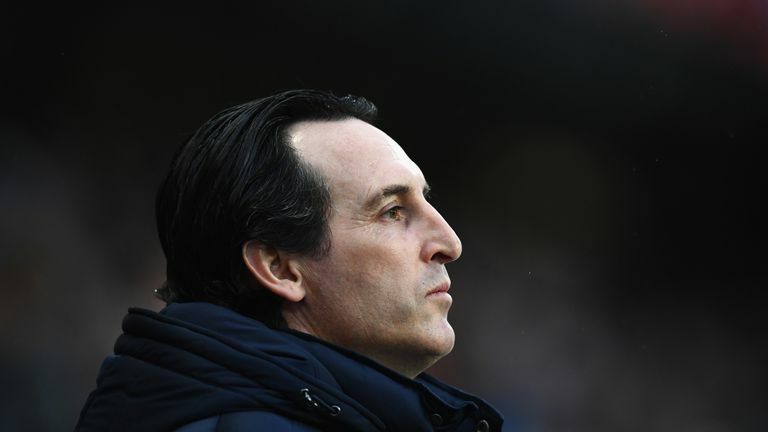 Carragher and Cole explained why Unai Emery got his defensive set-up wrong in Arsenal's defeat at Manchester City. Jamie Carragher and Ashley Cole explain why Unai Emery got his defensive set-up wrong in the defeat at Manchester City. Cole revealed one of his favourite Chelsea managers was the Brazilian Luiz Felipe Scolari - and says starting under him was "just like playing for Brazil". Ashley Cole reveals who his two favourite bosses to play under were during his time at Chelsea. 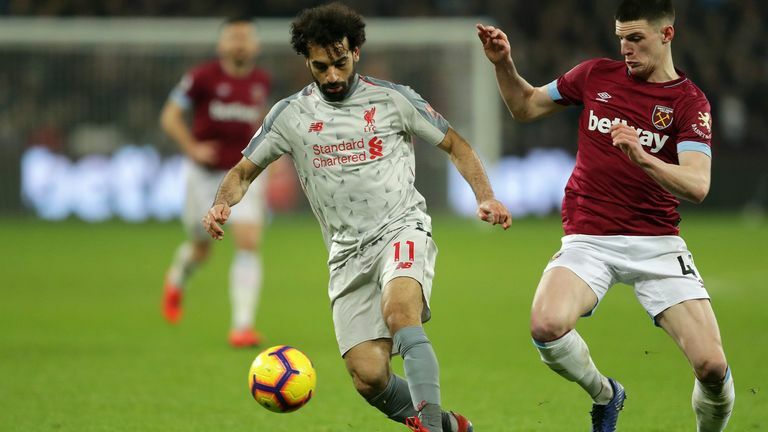 In the big match, Liverpool left the door open for Manchester City to go top of the Premier League after a lacklustre performance in their 1-1 draw at West Ham. 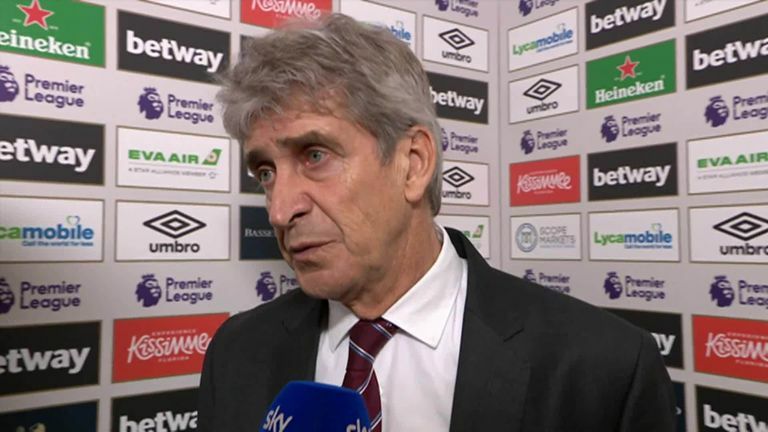 West Ham manager Manuel Pellegrini says he's disappointed with his side's 1-1 draw against Liverpool after the Reds' goal came from an offside position. Manuel Pellegrini: "We returned to the pace we have shown in previous games. You can't play in any games if you don't have high pace. "After we beat Arsenal, it was similar work that we did today. We created more chances tonight, but having lost those three games, the team we saw tonight is the team we must try to play from now until the end of the season." 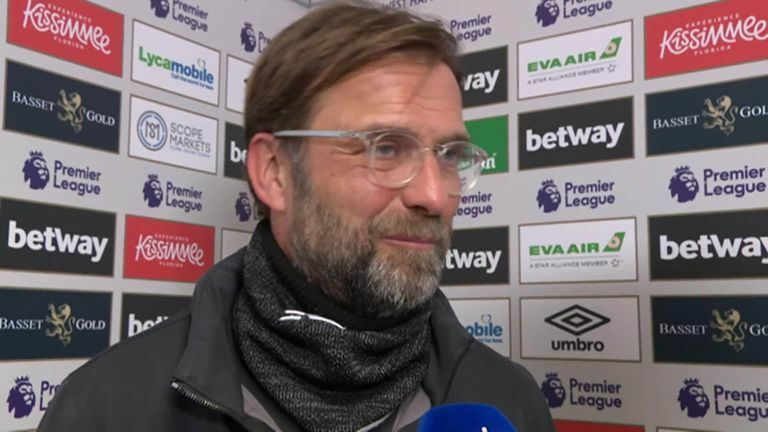 Jurgen Klopp reflects on Liverpool's 1-1 draw away at West Ham, which sees them stretch their gap at the top of the Premier League to only three points. Jurgen Klopp: "It was not our best performance, of course, because we came up against difficult opponents. "We had good moments, coming through the channels and scored the goal, which I've now been told is offside. This explains a little bit the second half, because I think the referee knew at half-time. "He knew it for sure at half-time, and then you saw a lot of strange situations. They were not decisive but just rhythm breakers. That obviously didn't help us." 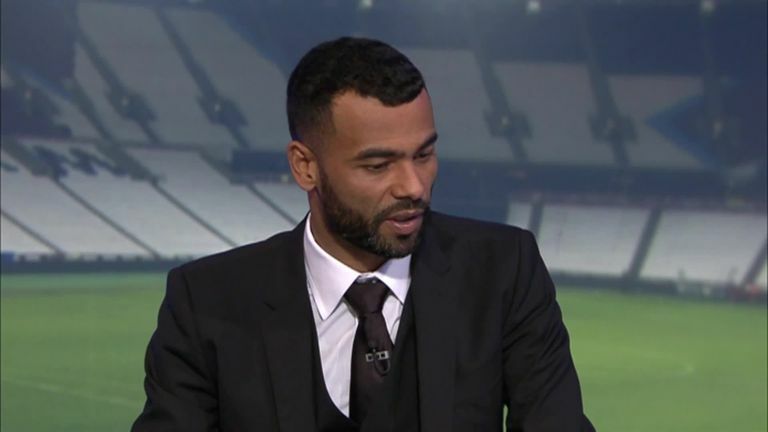 Ashley Cole selected the best XI of his former Arsenal and Chelsea team-mates on Monday Night Football - and there was a controversial selection up front..
Ashley Cole selected the best XI of his former Arsenal and Chelsea team-mates on Monday Night Football – and there was a controversial selection up front. 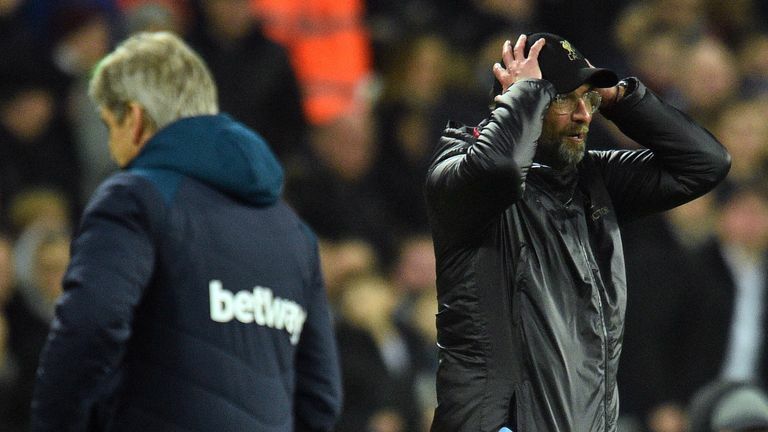 Liverpool's recent draws are a "blip" in form with a long way to go in the Premier League title race, says Jamie Carragher. Jamie Carragher says Liverpool will get back to winning ways soon and their two recent draws are just a 'blip'. Ashley Cole says he is still affected by the backlash which surrounded his move from Arsenal to Chelsea in 2006. 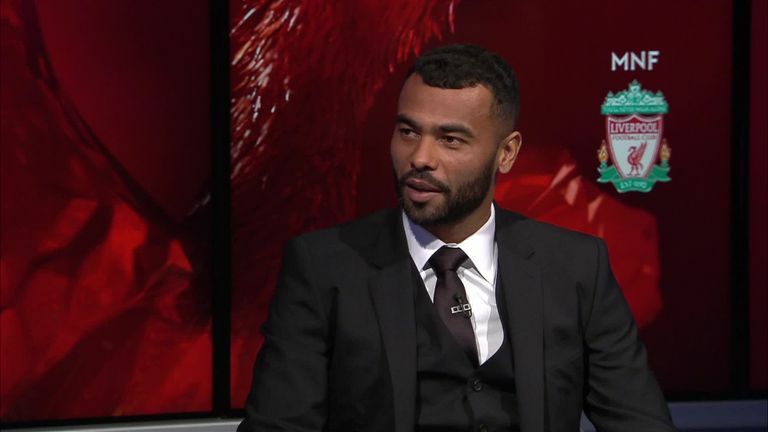 Monday Night Football guest Ashley Cole says the Arsenal fans’ treatment over his move to Chelsea still affects him.